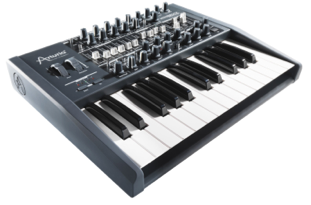 The Synthesizer Sympathizer: The MiniBrute: Has Arturia stolen the NAMM 2012 show already? 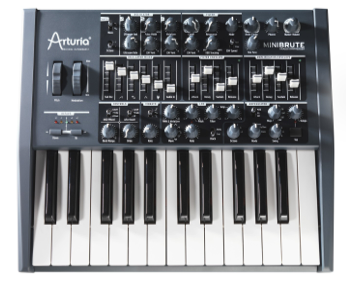 The MiniBrute: Has Arturia stolen the NAMM 2012 show already? 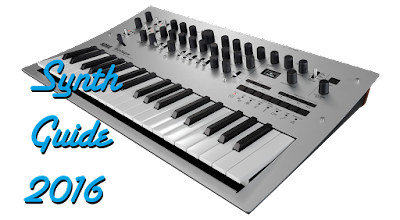 Update 3: The price is 550 USD normally, but you can get it at Novamusik for 500 if you preorder. Wow! I'm blown away right now. Didn't think we'd see a new superpower come to the analog table this year, but Arturia must know that analog is in. Rumor is a 599 euro pricetag, which equates to about 650 USD, but let's hope for something a tiny bit lower than that-- maybe 600 to compete with the Minitaur? Of course, the jury is out until we actually hear and see this thing, but I'll definitely post the first videos I find. 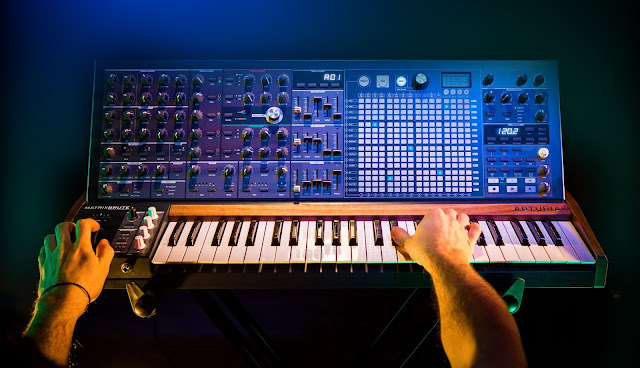 This thing looks great though-- reminds me of an old Moog Rogue or something, and the features sound like a perfect mixture of old and new. Count me interested, Arturia.